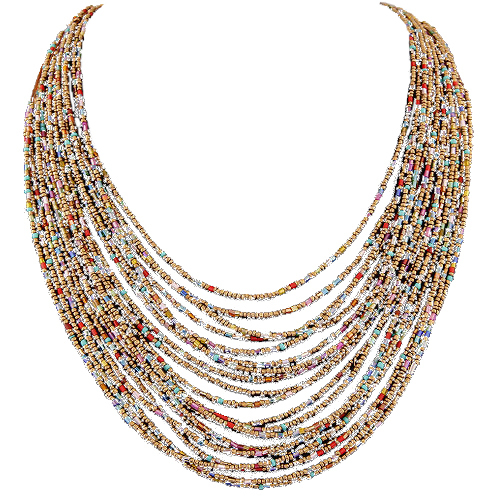 Multicoloured beads create a stunning contrast among brown beads in this multistrand Albinia Bead Necklace. Shopping for online jewellery Australia has never been so easy. We hope you enjoy browsing our extensive ranges.